Project 365: I <3 Archie Comics! (Day 173) | Viva La Vida! Some new purchases from the bookstore! One very wholesome, and one so not wholesome! I miss reading Archie comics and it was so nostalgic seeing these well-loved characters. Book reviews soon! 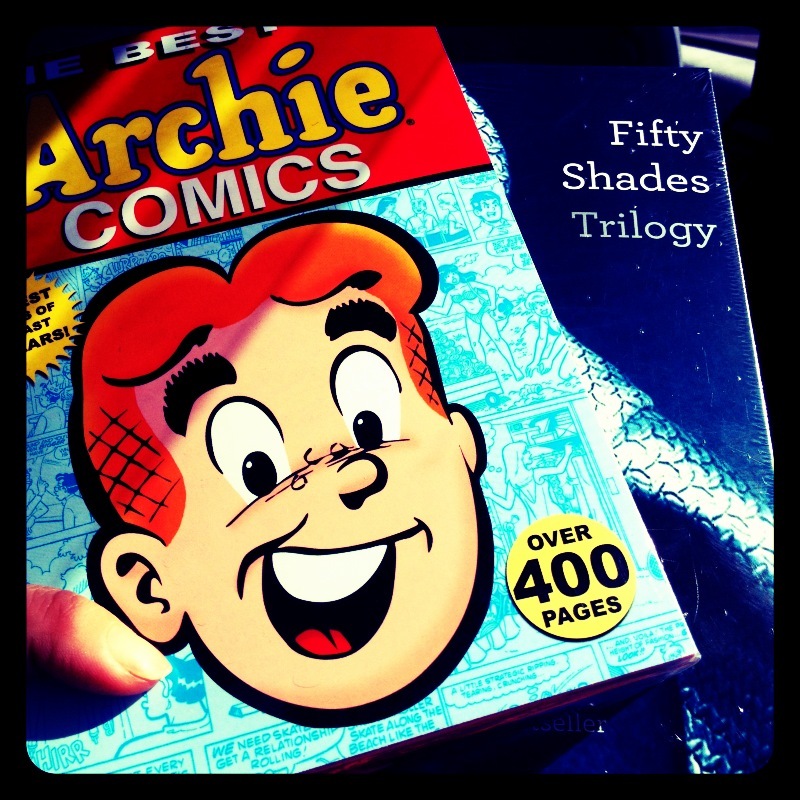 This entry was posted in Book Review, Project 365 and tagged 50 Shades of Grey, Archie, books, Comics, project 365 by Roxanne Calingo. Bookmark the permalink.